The 2017.3 release The 2017.3 release includes a variety of updates that improve the usability of the Exo Business system by simplifying and enhancing common business processes. What’s new MYOB Exo Release 2017.3? the ability to save the position of the main forms of all Exo Business modules. 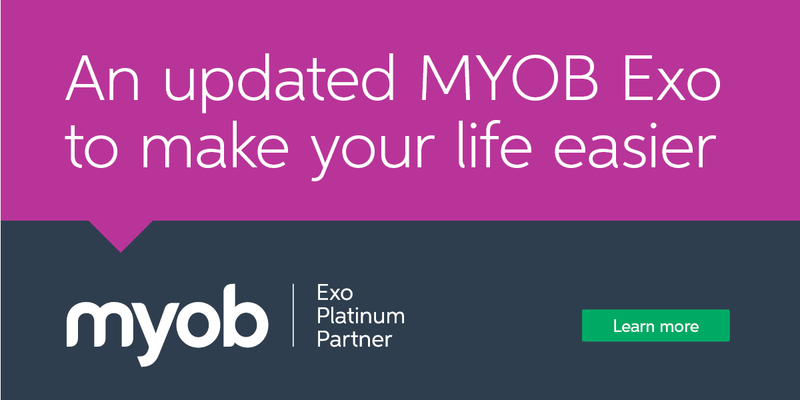 You can Download the full MYOB Exo Business 2017.3 Release Notes here.